TunnelBear has just released the 3.2 version of its Windows app and the improvements go way beyond the usual bug fixes. From miniature design changes to major feature upgrades, the new version provides a range of modifications that are sure to enhance user experience. Here is a quick look at the novel characteristics of TunnelBear for Windows now available with both the free and paid versions of the service. In our comprehensive TunnelBear review, we spoke about VigilantBear, TunnelBear’s version of a kill switch that prevents data leaks in situations when your VPN suddenly disconnects. It is designed to improve your privacy and make sure that the information about your real location and activity is protected at all times. The latest version of TunnelBear for Windows features an extensively modified VigilantBear, rebuilt to improve responsiveness and reliability. 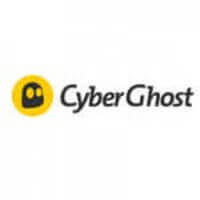 The new VigilantBear, complete with a new, redesigned icon, no longer relies on the Windows Firewall and the upgrade is expected to result in enhanced interaction with local networks. Apart from the more advanced kill switch, TunnelBear 3.2 for Windows includes the improved Report feature and more stable IKEv2 tunnels. The Mini Mode has been tweaked in order to eliminate the frustrating menu bar overlapping issues. We love a VPN that actively works on improving its service and TunnelBear is one of the few shining examples of such excellent practice. 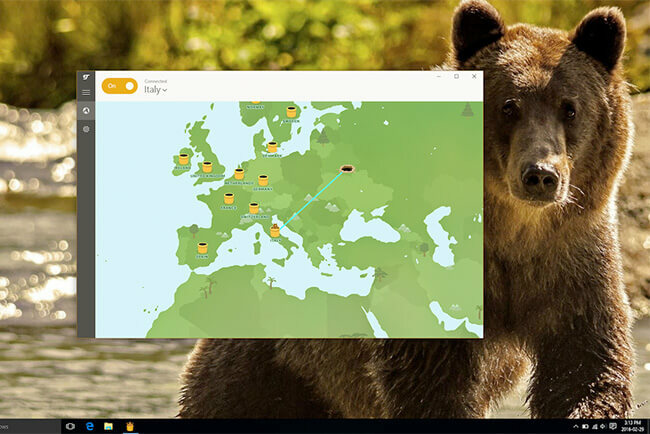 The new version of TunnelBear’s Windows app does not only provide maximum privacy protection but also allows for smoother navigation and promises greater stability and reliability. Therefore, if you use TunnelBear on your Windows devices, be sure to install the latest upgrade and enjoy all the benefits it provides. You are sure to feel the difference.